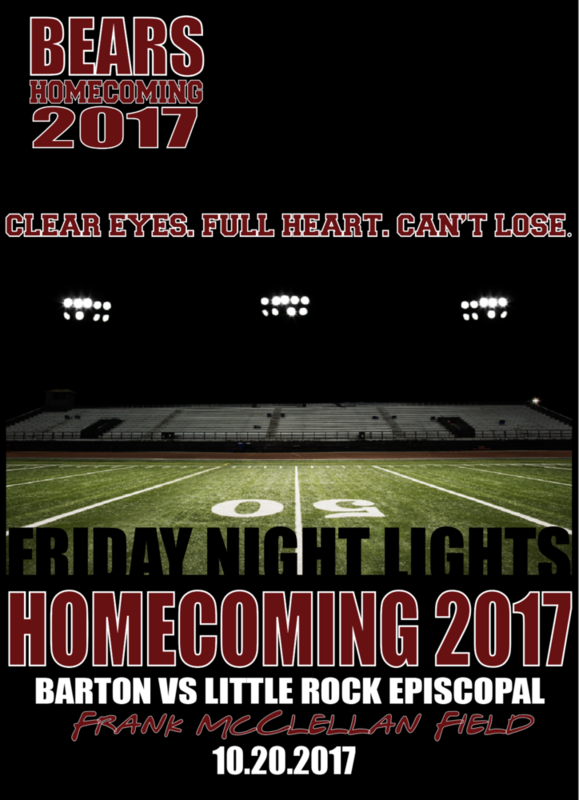 Homecoming shirts will be on sale for $15.00 each until Tuesday, October 10, 2017. No late orders will be accepted! To order, please fill out the bottom section of the order form and return to your homeroom teacher or the school office by 10/10/2017.